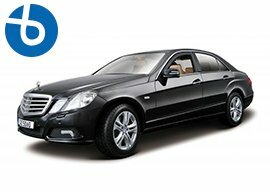 Chauffeured vehicle, standard class, such as the Peugeot 508, Skoda Superb, in black or similar, depending on availability. 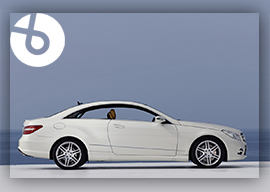 Chauffeured vehicle Mercedes Benz Class E or similar in black. 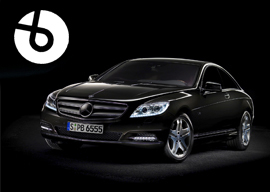 Chauffeured vehicle Mercedes Benz Class S or similar in black. 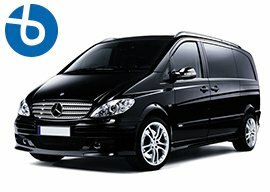 Chauffeured vehicle Mercedes Viano or Volkswagen Caravelle, ideal for your journeys of 4 to 7 passengers. We work 24 hours a day, 7 days a week. You will always find an operator who speaks English available to help you. No surprises. Fixed prices with all the guarantees.